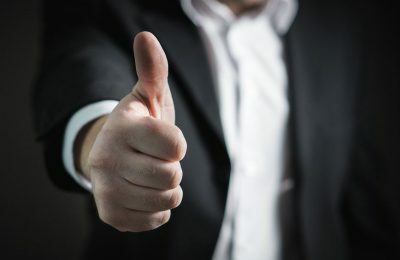 Confidence is rising among Greek CFOs as insecurity declines, according to the 8th edition of the Deloitte European CFO Survey for autumn 2018. 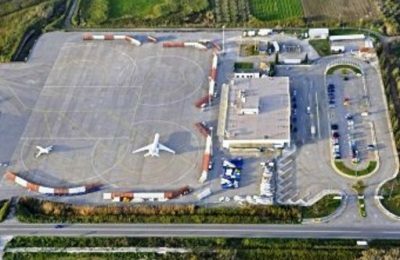 Kalamata Airport in Greece is next in line for an upgrade with the government to issue a call for a tender in the immediate future. 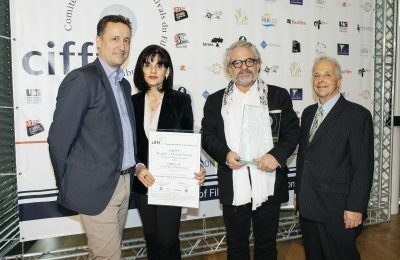 Over 7,000 votes from the public named the “Greece – A 365-day Destination” video as the winner of the CIFFT "People's Choice" Award World's Best Tourism Film 2018. 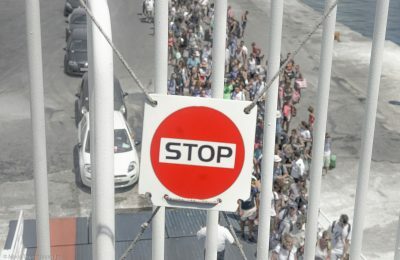 Greek seamen will participate in the 24-hour strike called by the General Confederation of Greek Labor (GSEE) on Wednesday, November 28. The United Kingdom's exit from the EU (Brexit) is among the main factors expected to affect pre-bookings from the UK to Greece in 2019. 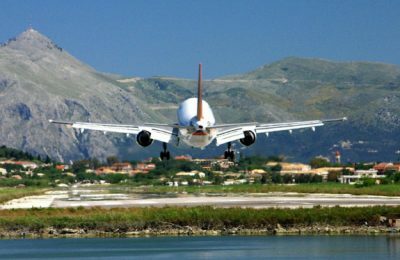 The Region of the Ionian Islands expects international air arrivals in 2018 to record a double-digit growth for a third consecutive year. 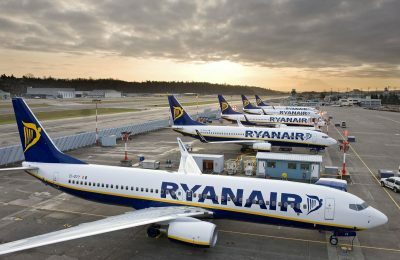 Ryanair is interested in developing further routes from Greece to Cyprus, according to the airline's sales & marketing manager for East Med, Nikolas Lardis. Archaeologists carrying out excavation works in Ancient Tenea in the Peloponnese, have uncovered new finds dating back to the Hellenistic and Roman times. 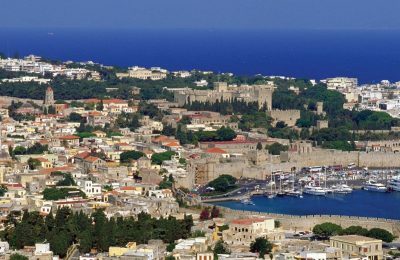 The island of Rhodes in 2019 will host the ASTA International Showcase, an event organized by the American Society of Travel Advisors (ASTA). 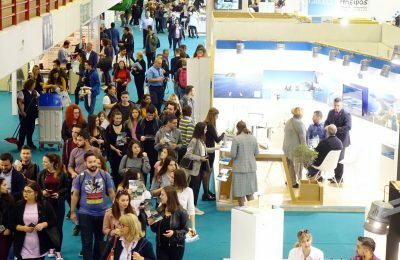 The Philoxenia and Hotelia hospitality exhibitions, which took place recently in Thessaloniki, saw a significant rise in commercial visitors by 36 percent. 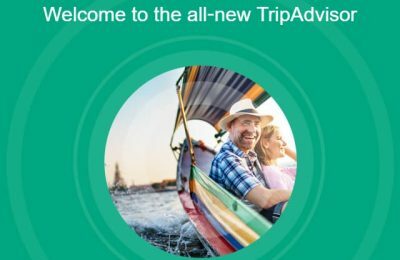 Leading travel review website TripAdvisor has relaunched is service, aiming to become the next exclusive go-to resource for travel. 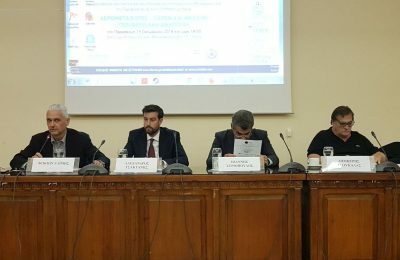 Τις δυνατότητες της Δυτικής Ελλάδας στον τομέα της Πολιτικής και της Γενικής Αεροπορίας ανέδειξε το 13ο Συνέδριο "Αερομεταφορές - Παρόν και Μέλλον". Signup to receive our daily travel-tourism industry newsletter. Unauthorized use and/or duplication of this material without express and written permission from the author and/or owner is strictly prohibited. Excerpts of texts published in this page and links may be used, provided that full and clear credit is given to Greek Travel Pages – gtp.gr and / or GTP Headlines - news.gtp.gr with appropriate and specific direction (hyperlink) to the original content. All photographs appearing on this site are not to be downloaded or reproduced in any way, without the prior written permission of the copyright owner. Guest posts are welcome. Read the editorial guidelines here.